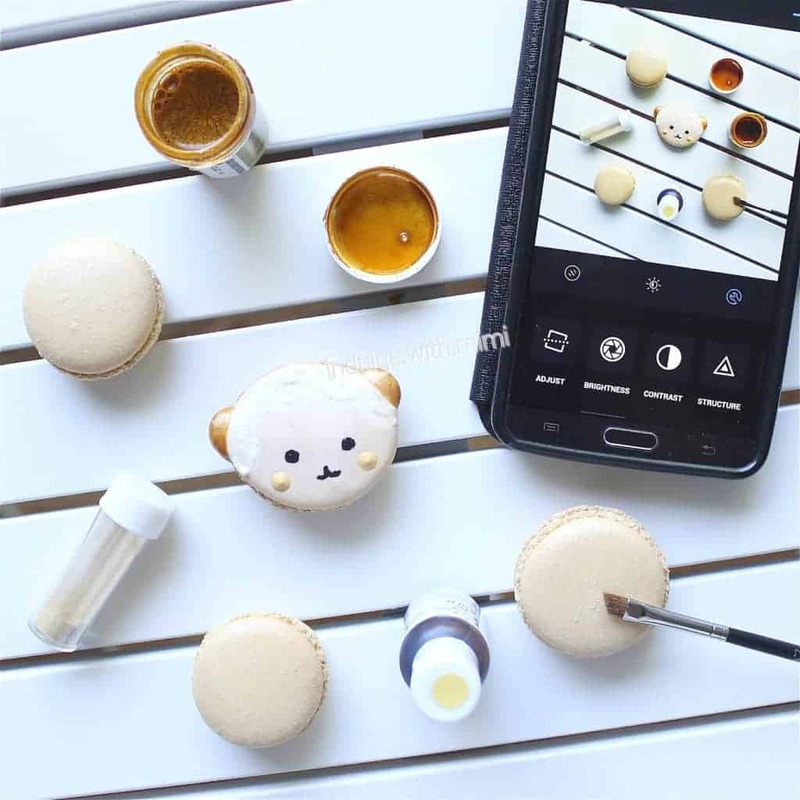 A super easy way to up your macaron game is to incorporate the use of the warm and shimmery colour of luxurious gold. As humans, we seem hard-wired to be attracted to all that sparkle and shine. 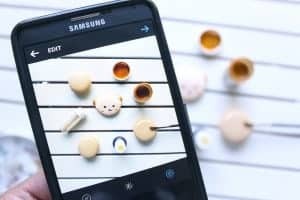 Today, I’ll introduce three simple and edible items which will help you create eye-catching little goodies that will stand out from the crowd! 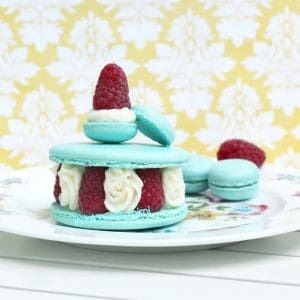 “Best French Macaron Recipe“, only use gel or powder colour in your macaron batter. 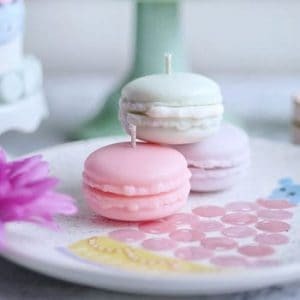 I like Americolor and have used it successfully in all my macaron shells. The colour Gold from Americolor is a dull and darker yellow colour which mimics gold in your baked goods. It won’t have the shimmer you need but it is an excellent base colour to prepare your shells for gold application. In fact, I made a golden buttercream cake with this colour and several guests mentioned how unique the colour was. 2. Wilton’s Pearl Dust in Gold (product is edible): After baking your “golden” macaron shells, let them dry substantially. 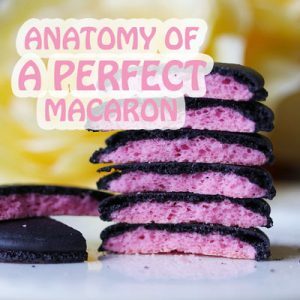 Next, fill your macarons with your favorite filling. 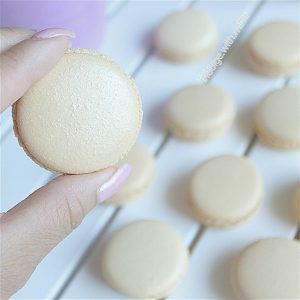 Ensure that you fill your macarons first as you don’t want to be handling the macarons too much after you apply the powder since it will come off on your hands slightly. 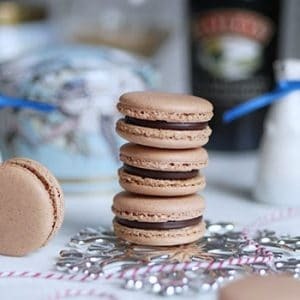 Next, dip a small dedicated food brush into the gold dust and brush it directly onto the top of your macarons. Voila! 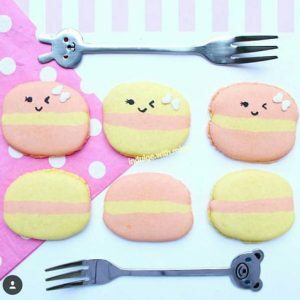 You’ve just brought your macarons to a whole new level! 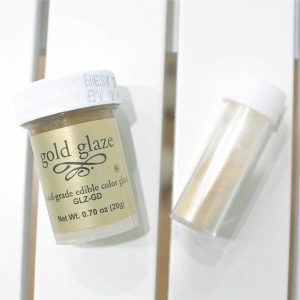 If you have smaller elements that need an extra boost of glamour, try this Gold Glaze. It’s in a liquid form and intended on use for fondant but I have found it suitable for painting onto macarons as well. 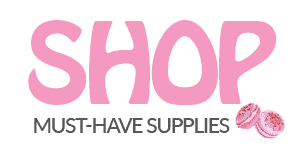 You just don’t want to use too much of it though since I have found it to be streaky in larger areas. As well, you also don’t want to soften up your shells by adding too much moisture onto it. I found it worked tremendously well on my little lambs right here. I made these little lambs for a White and Gold Baby Shower and adding this true-to-life gold colour on the ears really tied the whole theme together. I hope you were able to indulge in this dazzling golden macaron dream with me tonight. Can I use shimmer powder during the baking or would I add that after?